Harri Kuusijärvi (b. 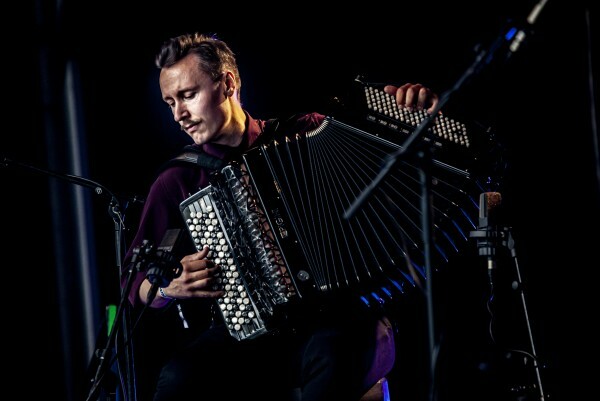 1986) is a Helsinki-based accordionist, originally from Lapland. In the field of jazz and jazz-related music, he belongs to such groups as Ville Vokkolainen & Kadotettujen Paratiisi, Zazambor, Sampo Lassila Narinkka and Tero Hyväluoma Frost V. He also leads his own band, Koutus.